 This versatile bumpy white wall tile looks great all on its own or add a border tile for a unique finish. The surface of these bumpy white wall tiles is gently undulated and the gloss finish combine to make a clean look. This will give the illusion of more space and will reflect the light to further boost this effect. 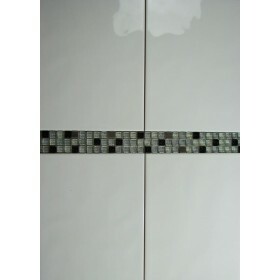 These ceramic white wall tiles are a cheap and cost effective way of updating your bathroom and are easy to maintain.